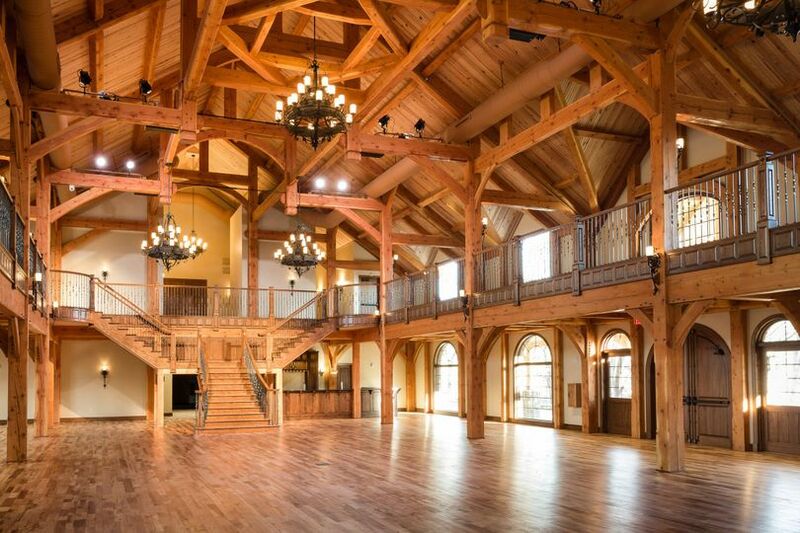 81 Ranch is a country-style wedding venue located in Enid, Oklahoma. This rustic venue features a beautiful grand banquet hall, stunning chapel and over 16 acres of landscaped gardens and lake area, each space making for a breathtaking backdrop for your special day. 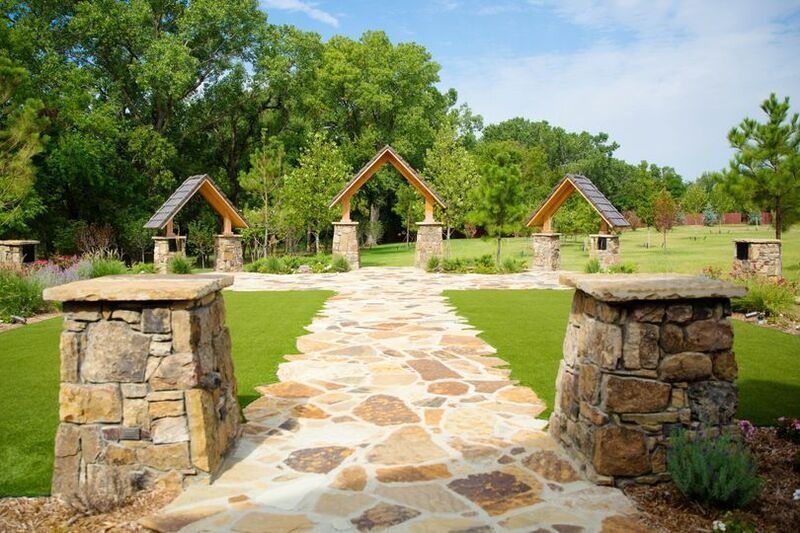 81 Ranch offers both indoor and outdoor options for an unforgettable ceremony and reception. 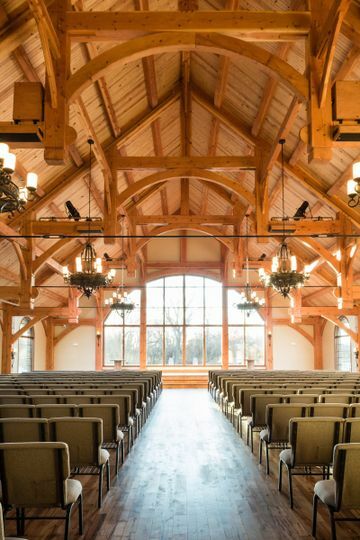 The chapel makes for an exquisite ceremony, complete with natural wood beams and wide open ceiling that makes every detail of your wedding more elegant than you could imagine. Its floor-to-ceiling windows showcase views of the stunning rose garden and can comfortably seat 300 guests. The Banquet Hall is a wide open canvas for the wedding reception of your dreams. 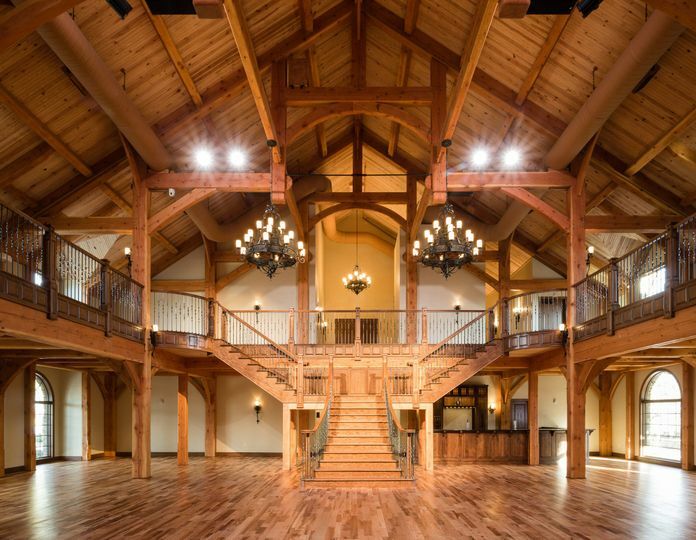 With entrances from the circle drive and the stunning covered bridge, this space allows easy access for all guests. The venue's outdoor area includes 18 acres of beautifully landscaped gardens, with an outside rose garden situated in from of the chapel for a more intimate wedding of up to 150 guests. 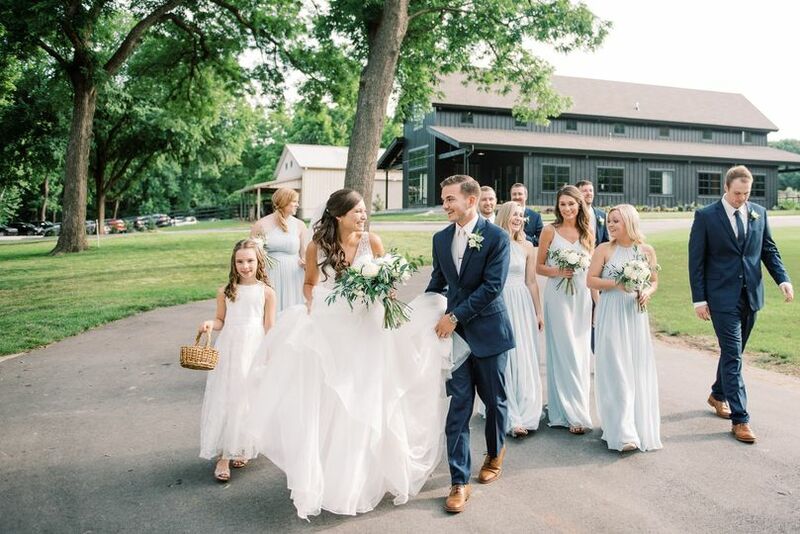 Couples will have the option to take photos at multiple spaces around the property, including the beautiful rope bridge covered in twinkle lights, the gorgeous lake area, and the red gable barn. They also have luxury bridal and groom dressing rooms with showers, seating and changing areas. Everything you could want for a ceremony and/or reception area! Plus the people who run the business are wonderful to work with! This venue was so beautiful and fulfilled all my needs. 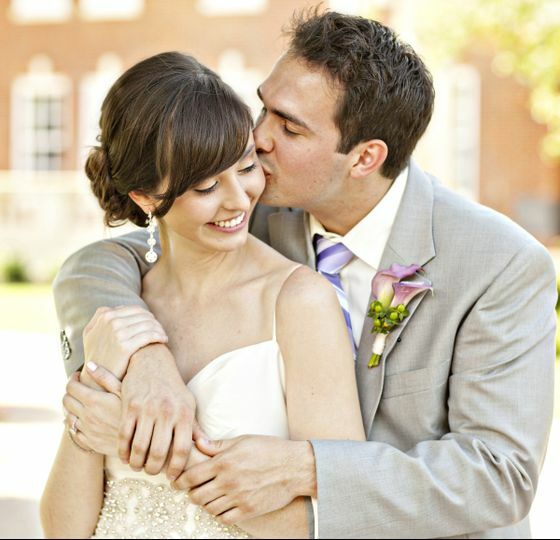 My wedding day was everything and more. 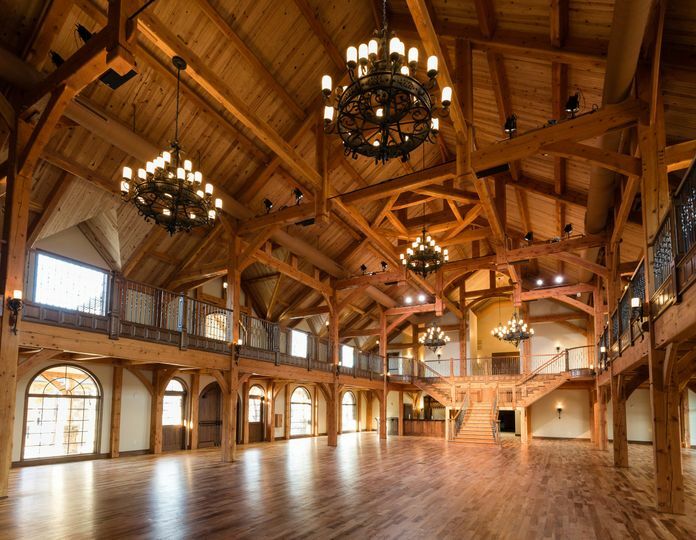 Heartland Place at 81 Ranch is a gorgeous rustic venue near Enid, OK. You won&apos;t regret getting married here. Our brides love this venue and it&apos;s a real treat to photograph! It sits on a beautiful piece of land overlooking water. You never have to worry about a plan B here. It&apos;s practically a mansion! And I love the backdrop of windows in the ceremony space and the bridges outside! 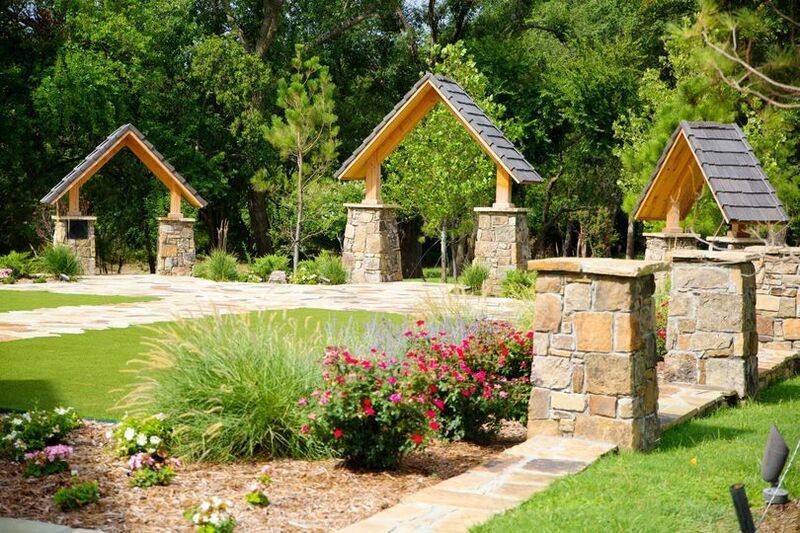 81 Ranch is one of the most beautiful and fully equipped venues in the state. My team and I love working at 81 Ranch because the indoors and outdoors are both beautiful and well maintained. There is plenty of space for large weddings as well as being suited perfectly for intimate events. 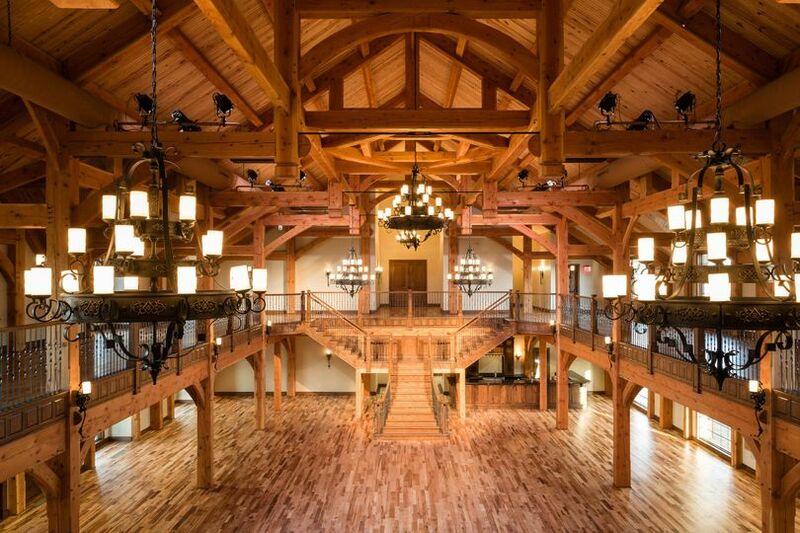 Heartland Place at 81 Ranch is a stunning wedding venue. 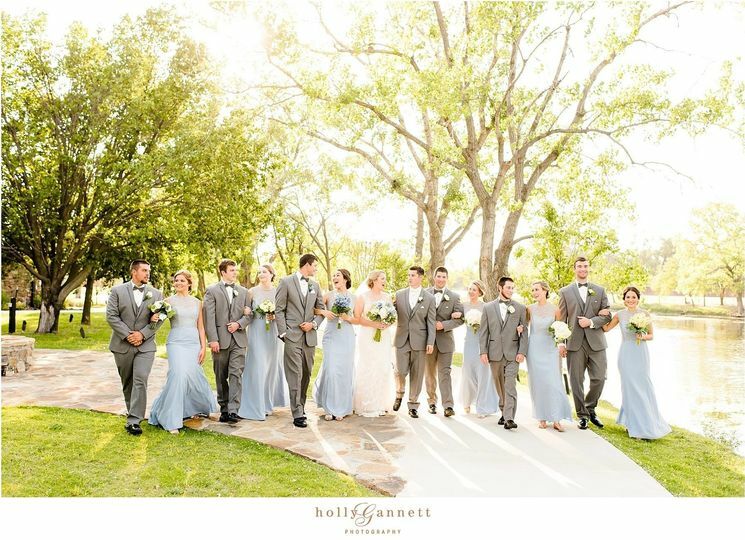 The owners are a delight to work with and pay particular attention to every bride and groom that gets married at the spectacular ranch.